On December 11, 2014 the United Nations declared June 21 as the International Day of Yoga. 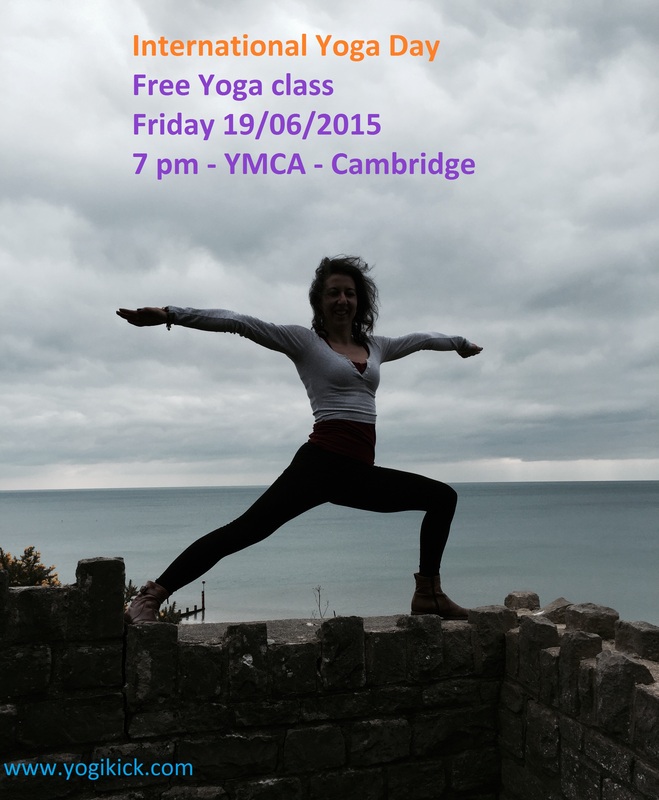 To celebrate this day, the next Yoga Strength class will be free and welcome to everyone! This will be a class for people who have never tried yoga and for those who love yoga and want to celebrate this day with like minded! When we are passionate about something, we want the other people to love it too. This will be an opportunity for practicing and sharing our love for yoga! If you haven’t tried it, come and give it a go and you will see what I am talking about! Let’s celebrate Yoga!